As I was walking around an outdoor shopping mall in Hollywood a few days ago, I noticed red paint on the wall and block letters in white. “WAIT, that’s the Revolt office” I thought to myself. Sure enough, I was right. To my surprise, I found out that a live taping was going to be happening in a few days & that I could apply to be a part of the audience. “Why not?” I thought to myself. I applied and nonetheless, got chosen!! 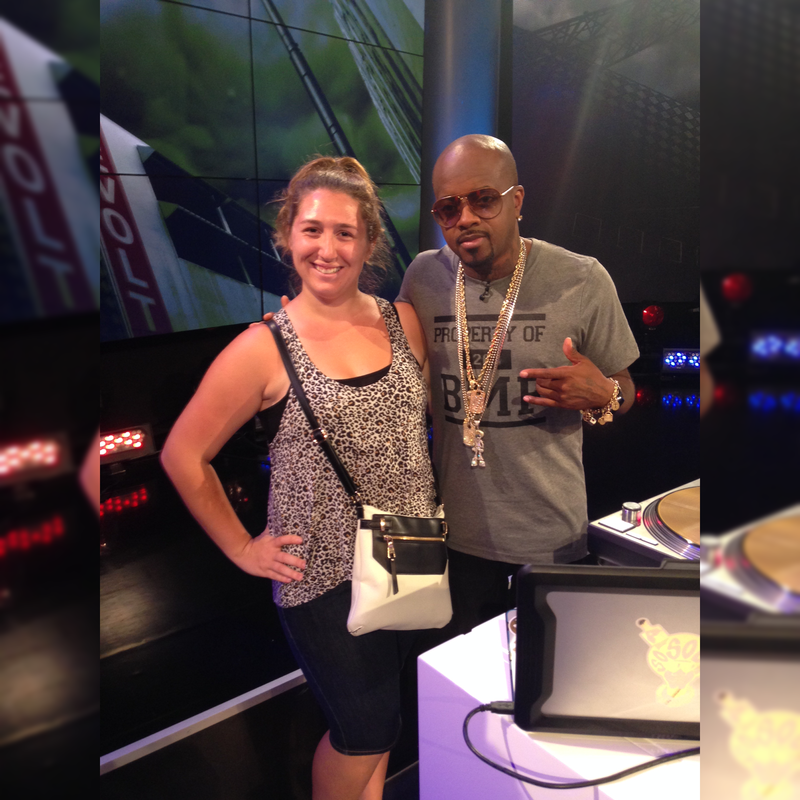 I got to attend a segment of Revolt Live, where Jermaine Dupri of So So Def Recordings was interviewed to promote the release of his newest music video! 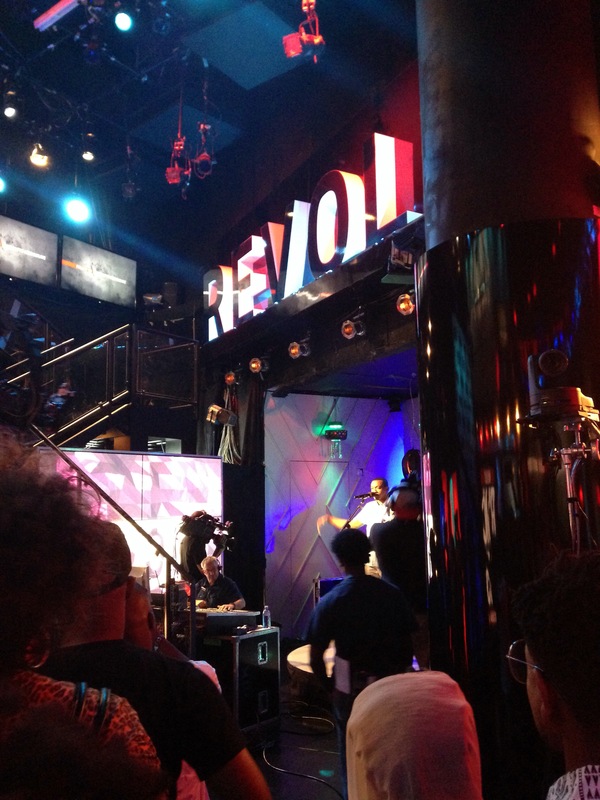 It was an awesome experience where I got to see the behind-the-scenes of a taping. Contrary to the TCAs, where taping was live, this was a pre-recorded segment, which allowed producers to call a “retake” as many times as they wanted! Next Post Ready, Set, Action!